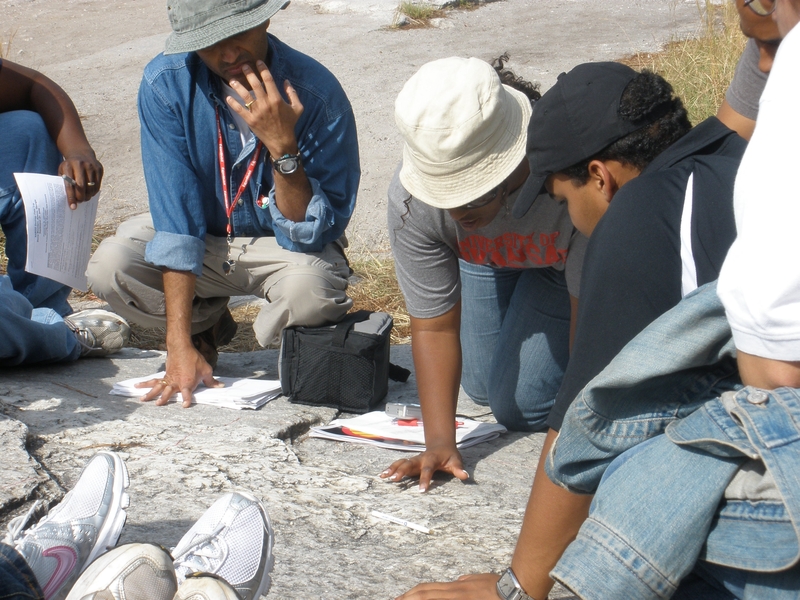 To develop a diverse geoscience workforce, the EarthConnections collective impact alliance is developing regionally focused, Earth education pathways. These pathways support and guide students from engagement in relevant, Earth-related science at an early age through the many steps and transitions to geoscience-related careers. Rooted in existing regional activities, pathways are developed using a process that engages regional stakeholders and community members with EarthConnections partners. Together they connect, sequence, and create multiple learning opportunities that link geoscience education and community service to address one or more local geoscience issues. By intertwining Earth education with local community service we aspire to increase the resilience of communities in the face of environmental hazards and limited Earth resources. We recognize five essential elements of a pathway: 1) it is embedded in the local community 2) it uses geoscience to address a local need or problem 3) it connects learning opportunities at multiple educational levels 4) at each level opportunities for classroom learning are coupled with opportunities to use knowledge in community service 5) mentoring and signposting support students in recognizing and navigating the pathway. The pathways will be developed by the regional alliances with support from national programs linked through the national alliance using a design rubric and development processes that encodes our collective vision and supports mutual reinforcement among activities. Click to watch the EarthConnections Video (MP4 Video 218.4MB Mar8 17).